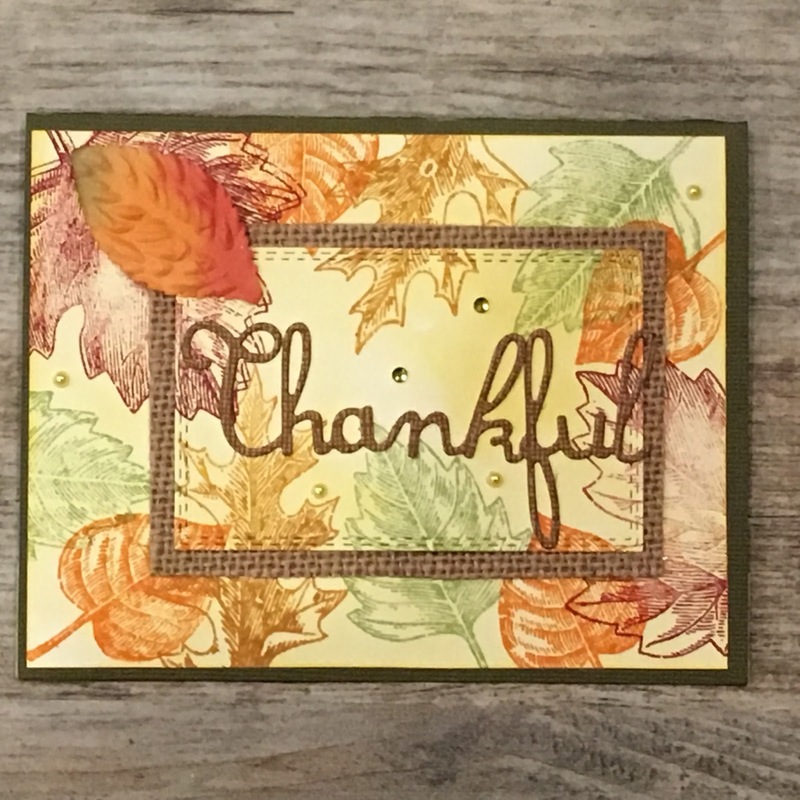 Today's Guest Stamper is Sue! 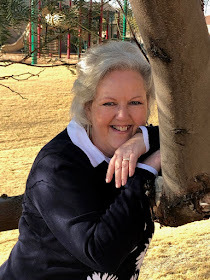 Sue was my very first recruit way back in 2008. We have been on this journey together for almost 10 years, and I appreciate her so very much! 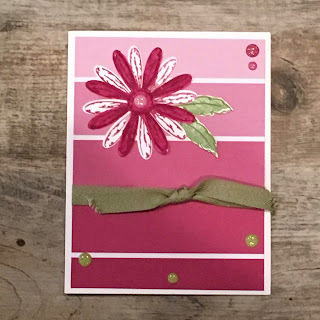 Sue also shared the cards that she made for her card classes. 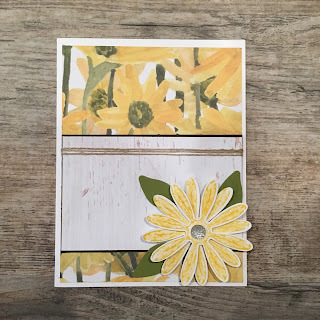 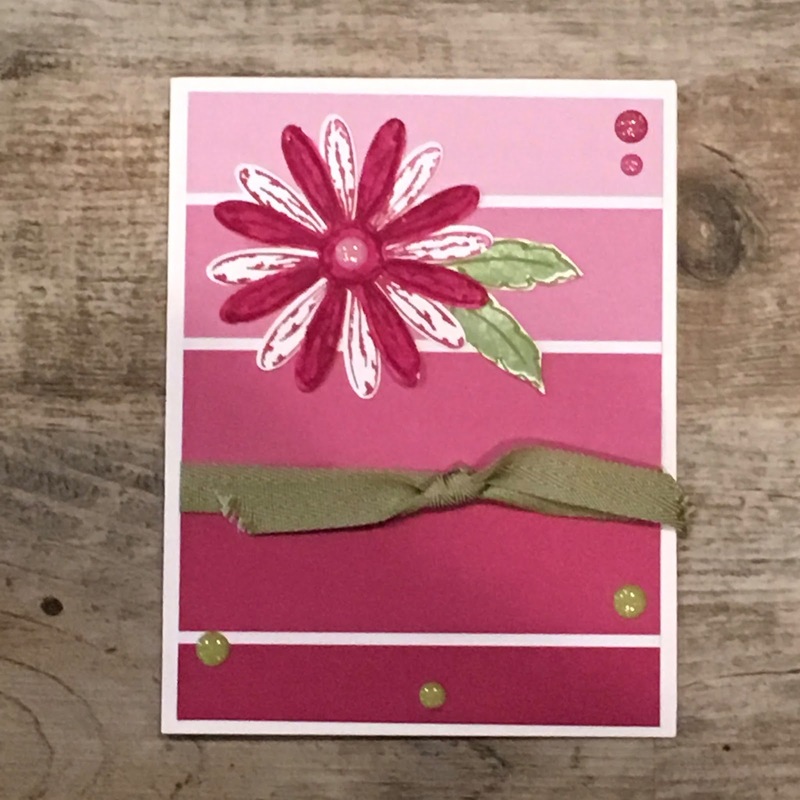 Sue's first 2 cards feature the DAISY DELIGHT Stamp Set and DAISY PUNCH. 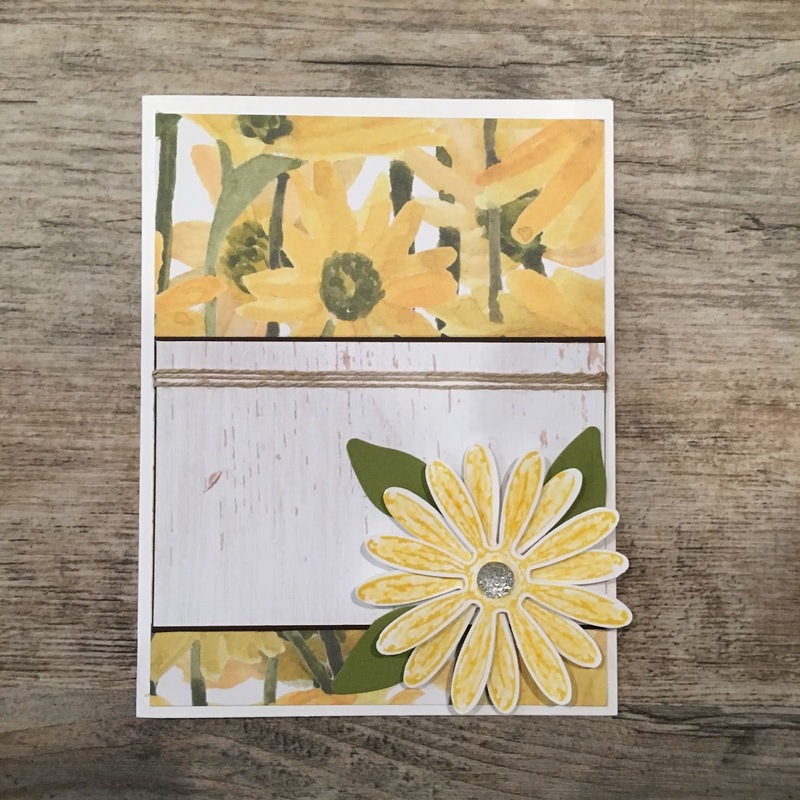 Buy them together as a BUNDLE and save 10%. A beautiful Christmas card made using the SHELTERING TREE stamp set. 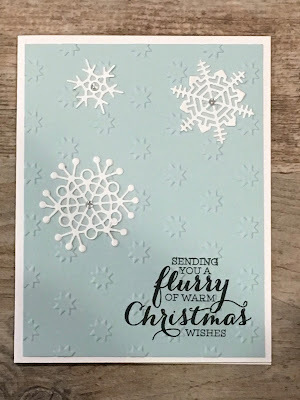 This beautiful Christmas card features the new CAROLS OF CHRISTMAS Stamp Set and Coordinating CARD FRONT BUILDERS THINLITS DIES. 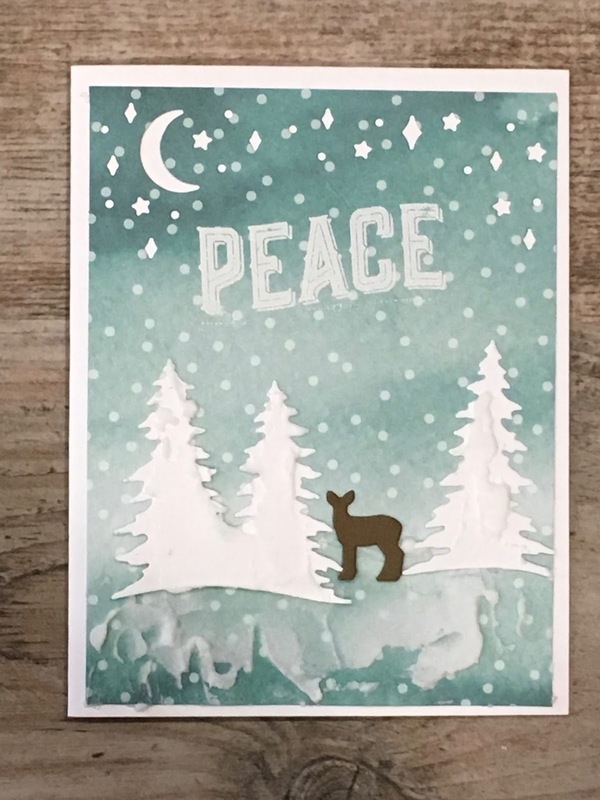 Buy them as a BUNDLE and save 10%. 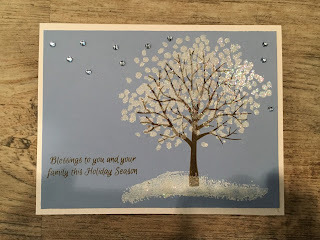 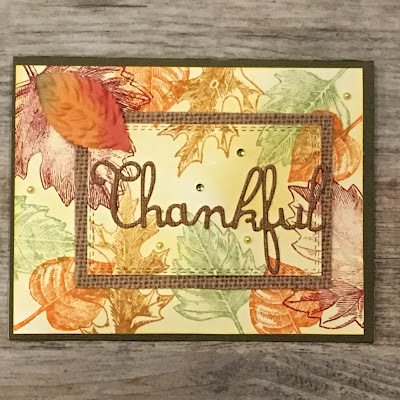 Sue also used the amazing new Embossing Paste which gives the card dimension. 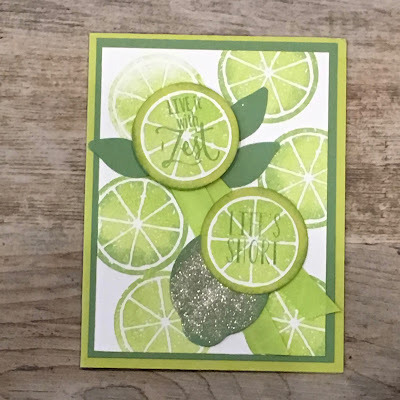 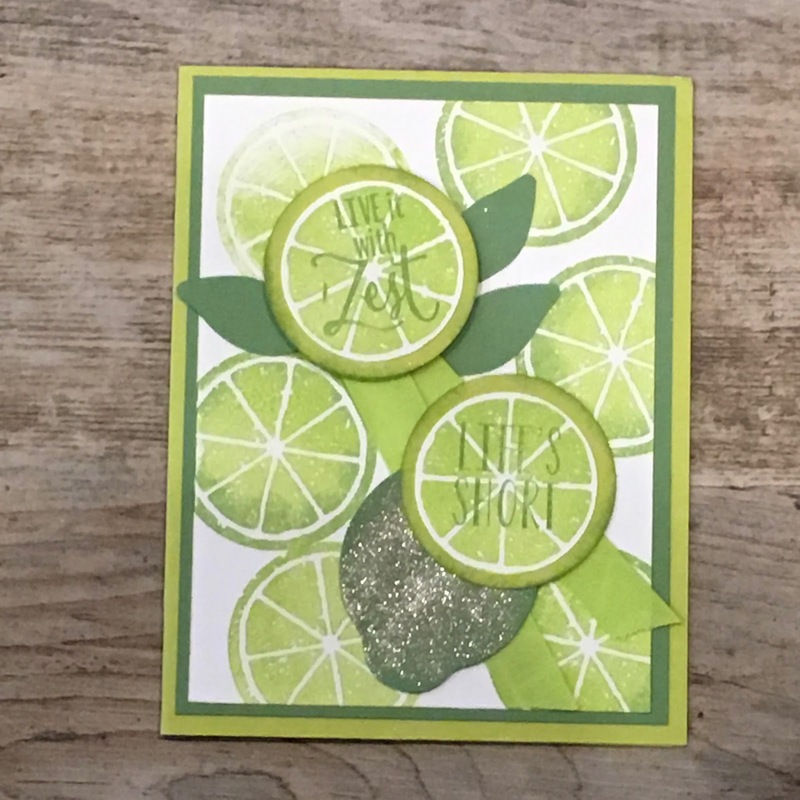 A refreshing Lime card featuring the LEMON ZEST Stamp Set and LEMON BUILDER PUNCH. 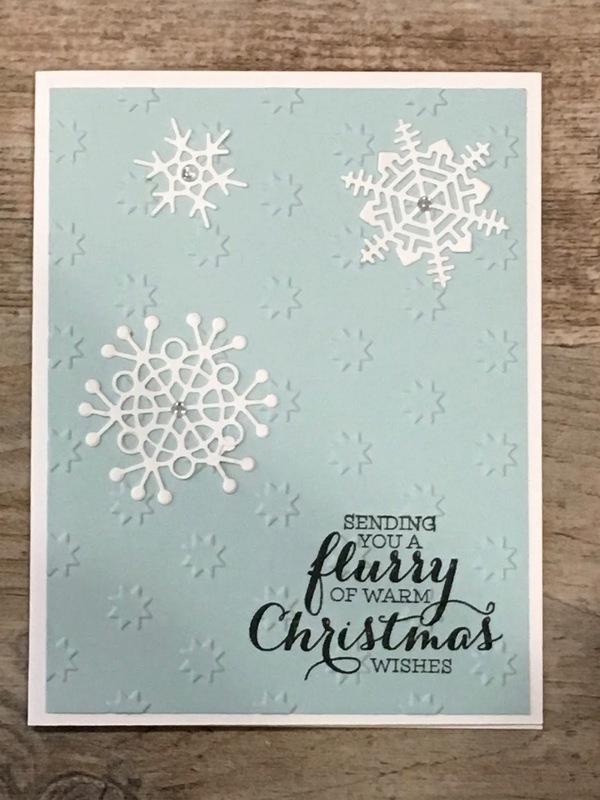 Buy them as a BUNDLE and save 10%. 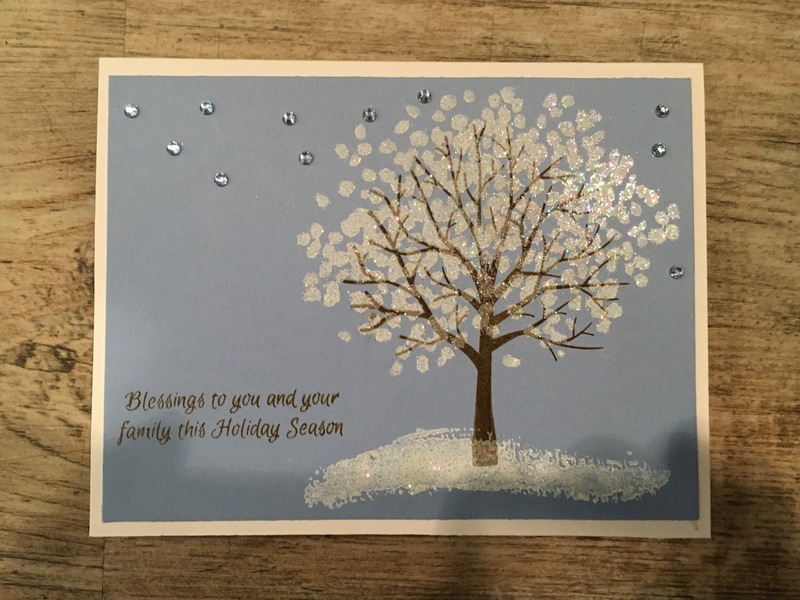 A little CLEAR WINK OF STELLA gives the card some glitz. 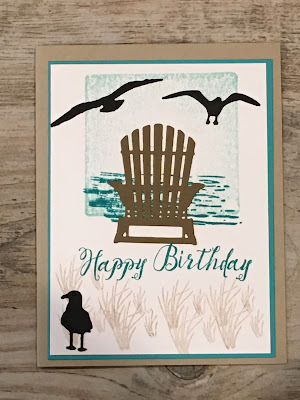 The background is pretty faint, but it features the Background Stamp TREE RINGS. 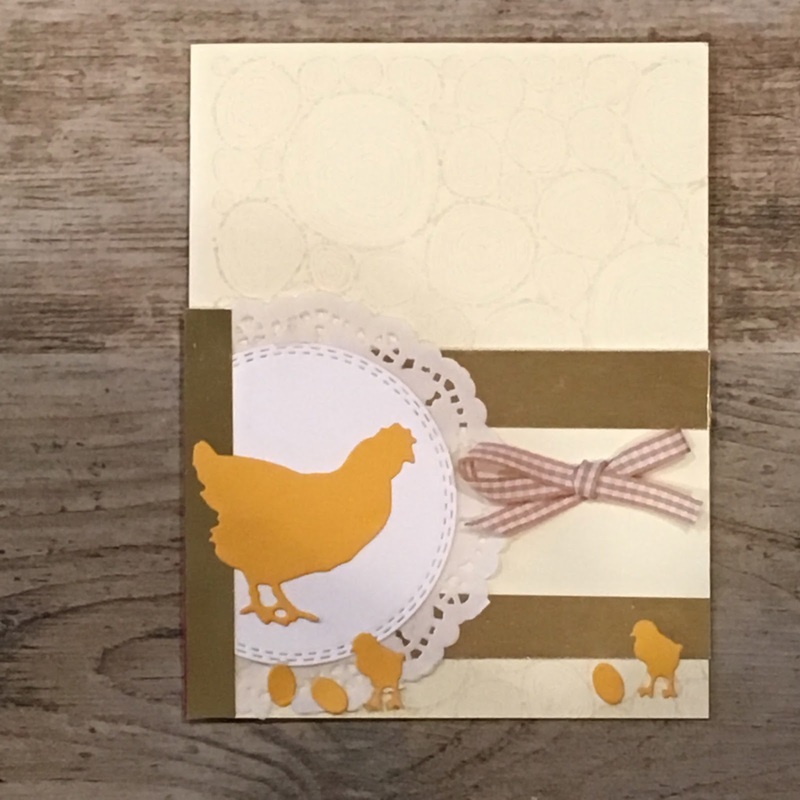 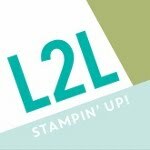 The chickens are non Stampin' Up! dies, but still super cute.